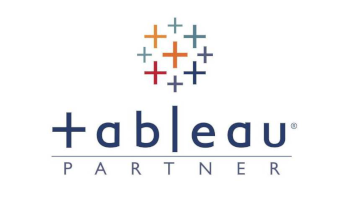 Tableau is leading Analytic platform. Harness the power of your data. Unleash the potential of your people. Choose the analytics platform that disrupted the world of business intelligence. Choose Tableau. Conventional data warehouses and big data solutions struggle to deliver on their fundamental purpose: to make it easy to amass all your data, enable rapid analytics, and derive data-driven insights for all your business users. 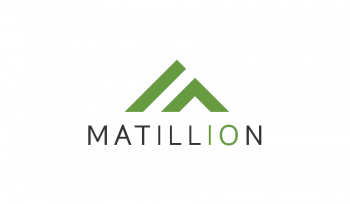 Matillion is the only software company that offers purpose-built, native ELT solutions for cloud data platforms; our products provide greater speed for our customers as they develop the insights that power their organizations. 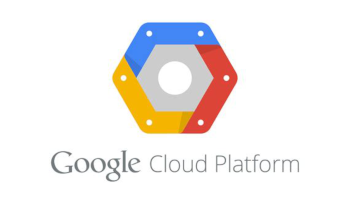 Google Cloud Platform, offered by Google, is a suite of cloud computing services that run on the same infrastructure that Google uses internally for its end-user products, such as Google Search and YouTube. 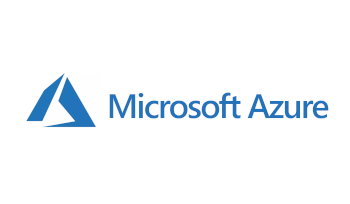 Alongside a set of management tools, it provides a series of modular cloud services including computing, data storage, data analytics and machine learning. Registration requires a credit card or bank account details.